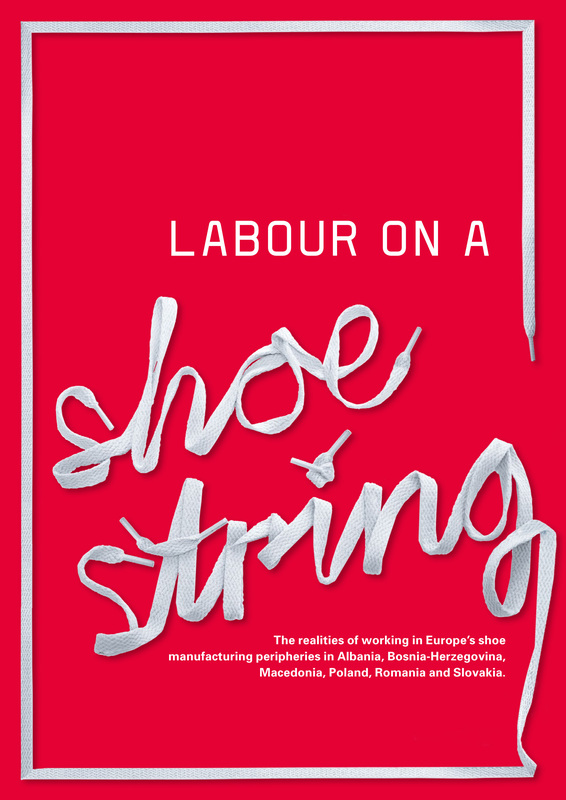 The realities of working in Europe’s shoe manufacturing peripheries in Albania, Bosnia-Herzegovina, Macedonia, Poland, Romania and Slovakia. 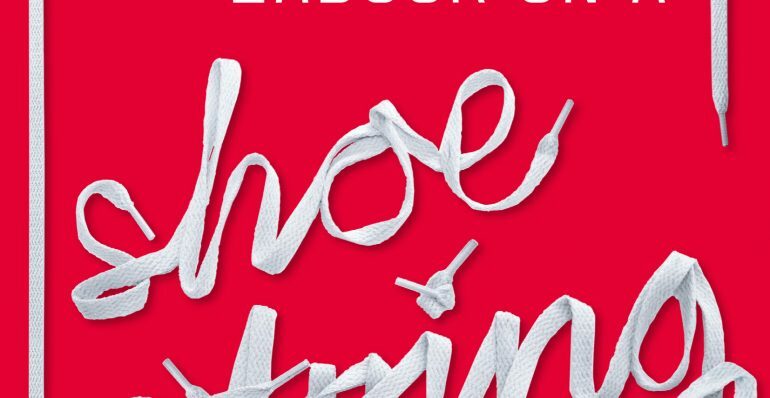 For the first time, new research has revealed the true cost of Eastern Europe’s shoe manufacturing industry: tens of thousands of workers producing shoes sold as ‘Italian’ or ‘German’ – and often earning even less than their counterparts in China. 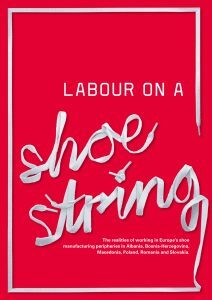 This report from the Change Your Shoes campaign explains central Europe’s dependency on cheap labour in the East, and the destructive ‘outward processing trade’ system that delivers fast turnaround order assembly at a fraction of the price of central European wages.